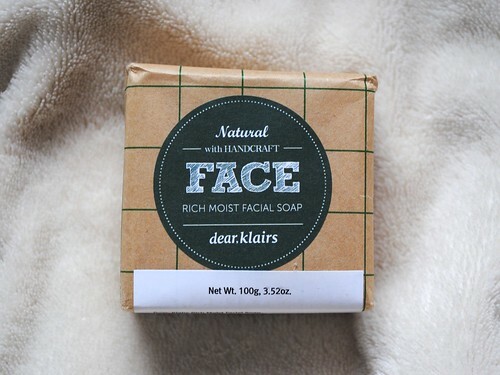 I’m a huge fan of anything with calamine, so I had to give this dear, Klairs facial soap a try. It’s not bad! 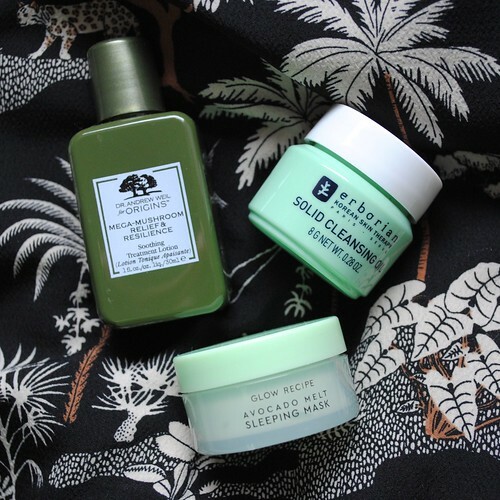 Top 3 Beauty Offers REN SKINCARE Friends & Family, Space NK UK Diamond Cocoon Gift and Ulta Fragrance Samplers Beauty Break! !